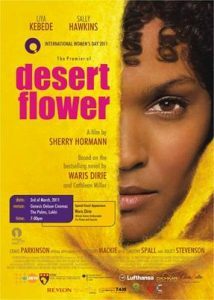 Desert Flower: The Extraordinary Journey of a Desert Nomad is an autobiographical book written by Waris Dirie and Cathleen Miller, published in 1998 about the life of Somali model, Waris Dirie. In 2009, a german movie adapation was made. This movie will be screened free during Refugee Week 2016, and is sponsored by the Greater Shepparton Women’s Charter Alliance Advisory Committee. 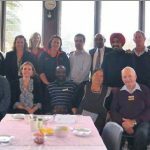 An Interfaith Breakfast: My Work — My Faith event was enjoyed by about 30 people who were interested in learning more about the diverse range of faiths in Greater Shepparton.